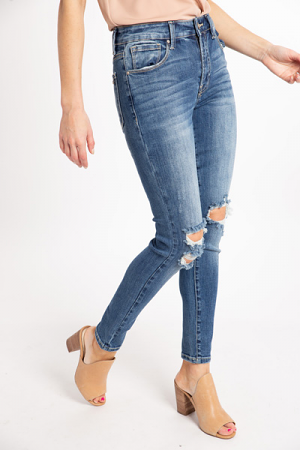 The PERFECT pair of spring and summer jeans! 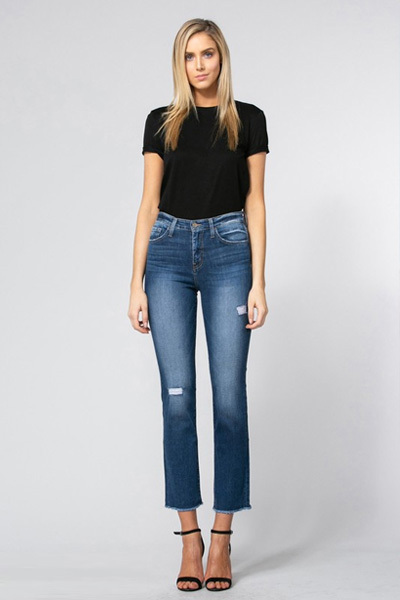 Incredibly soft with a mid-rise and boot cut fit. 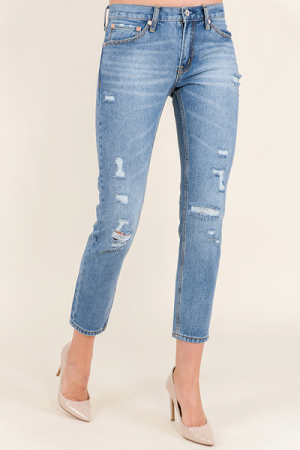 A raw hem gives these cropped cuties the perfect modern touch. Fit is true to size. Model is wearing size 24.